Boss The Scent Private Accord Edt herrailmur 100 ml. True Viking after shave 70 ml. Great British Grooming hármótunarefni 75 ml. 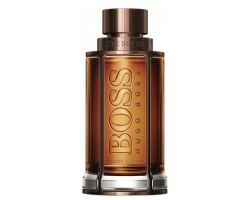 Boss The Scent Edt After shave 100 ml. Boss Bottled after shave 50 ml. 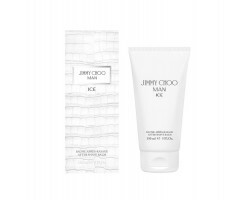 Jimmy Choo Man Ice EDT after shave 150 ml. 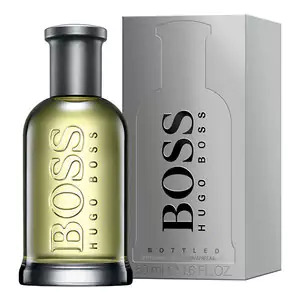 Boss The Scent After shave 100 ml. 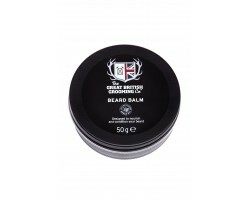 Great British Grooming skeggmótun 50 gr. 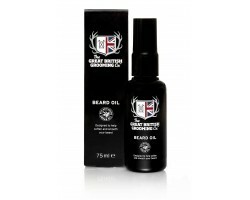 Great British Grooming þykkingarserum 100 ml. 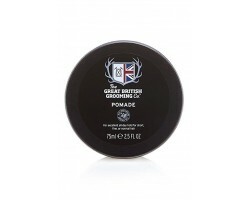 Great British Grooming skeggolía 75 ml. 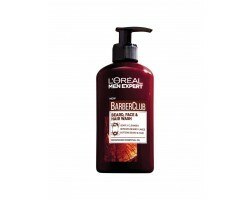 Great British Grooming skegghreinsir 200 ml.